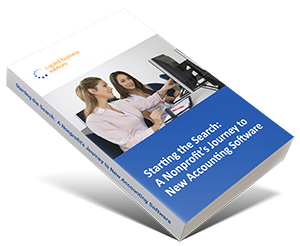 Experience the Advantage of a Solution Created for Fund Accounting. 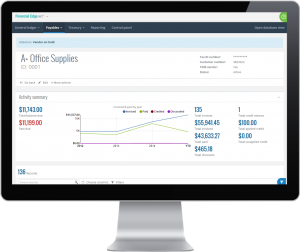 Blackbaud Financial Edge NXT is a complete cloud accounting solution designed with all the controls you need to ensure effective financial management for your educational organization. Nonprofit K-12 schools are broad-reaching, multi-faceted organizations that serve the needs of a large community of students, stakeholders, and funders. 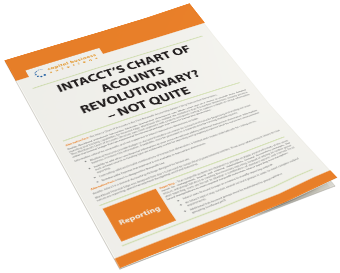 Financial professionals understand that means one thing when it comes to educational field accounting: complexity. Blackbaud Financial Edge NXT empowers financial professionals with the tools needed to tame complexity and overcome educational accounting challenges. I would like to learn more about Financial Edge NXT for my school.